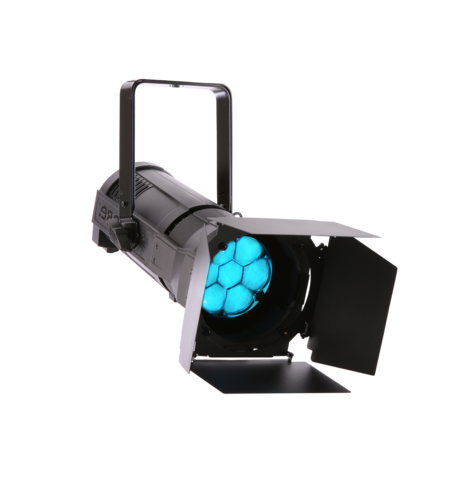 Robe lighting is based in the Czech Republic and manufactures innovative, high quality moving lights and digital lighting products. Central to the company's philosophy is the practice of working as closely with our business partners and end users as possible, listening to their needs, thoughts and wishes and understanding their markets and requirements. Knowing our business is based on the talent and imagination of numerous individuals, we endeavour to meet as many of them face-to-face as possible. Building the "Robe Family" means that all comments and feedback are welcome. 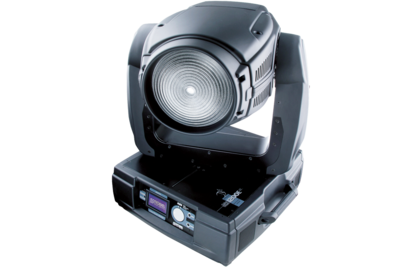 The Robe brand is still experiencing record growth in all sectors and our products can be found on stages, in concert halls and TV studios all over the world. 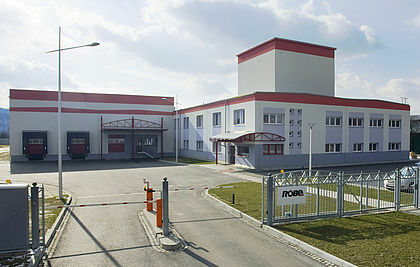 Over 600 employees work at Robe’s primary 55 000 square metre facility in Valašské Meziříčí, and the products are exported via a worldwide distributor network to over 100 countries across all continents. 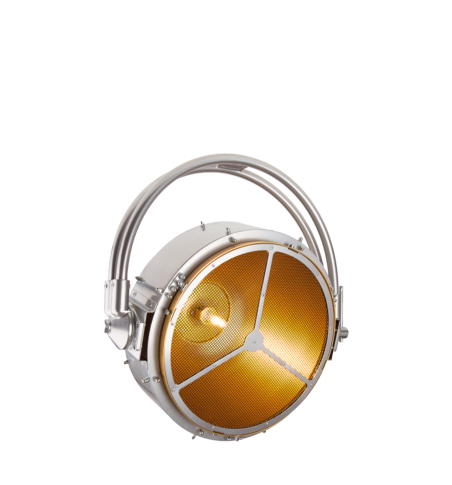 The administration side of the company is constantly expanding to keep pace with the increases in production. The future is full of ambitious plans and ideas. 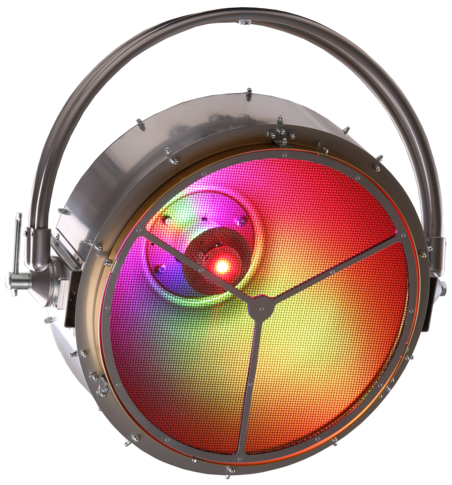 Robe continues to focus on designing and producing well-engineered products utilising the very latest available technology to meet the creative, technical and practical demands of our wide range of users and investors. 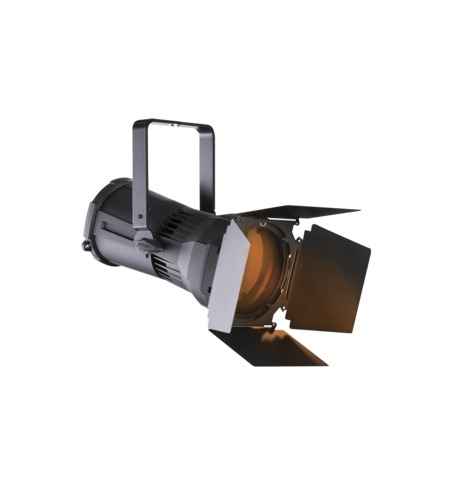 Robe Lighting’s two founder/owners Josef Valchar and Ladislav Petrek are both still actively involved in the day-to-day running of the company. Ladislav Petrek oversees all Robe’s fiscal affairs and corporate infrastructure elements including staff welfare – everything that makes the operation smooth and efficient. He is also co-ordinating the ongoing development of Robe’s ever-expanding factory site, including managing any new construction projects and the refurbishment of existing facilities. 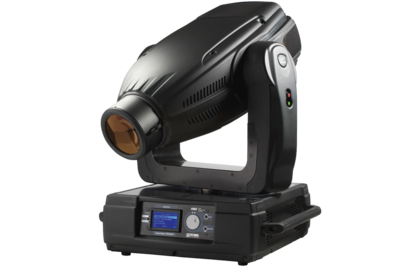 Josef Valchar is very much a public face of Robe lighting, and is constantly on the road, at exhibitions and visiting distributors, listening to feedback and opinions and checking out shows and events to see how the products are being utilised. This information is shared with various departments within the company, and acted on to ensure that products and services are constantly kept evolving and moving forward. 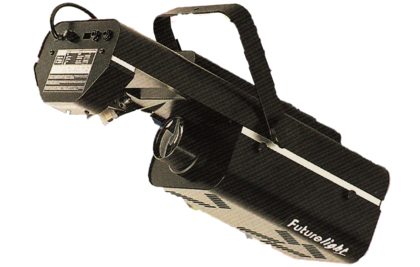 Ladislav Petřek had started importing PAR cans, mirror balls and other lighting equipment from Germany, and spotted a growing market for lighting installations opening up post Velvet Revolution. 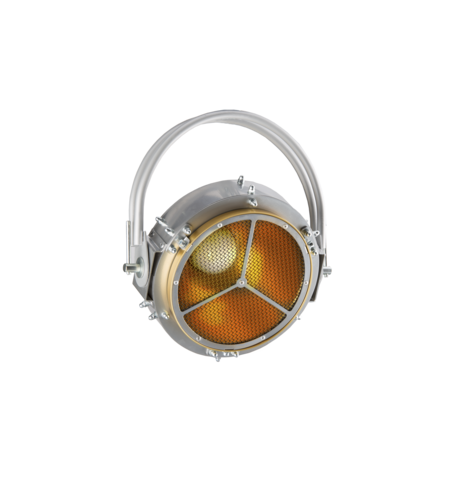 He then started to design and build sound activated lighting effects, which were marketed through his company ProLux. Josef Valchář was recruited as a Sales Manager. In 1993 they started to design their first Scans. 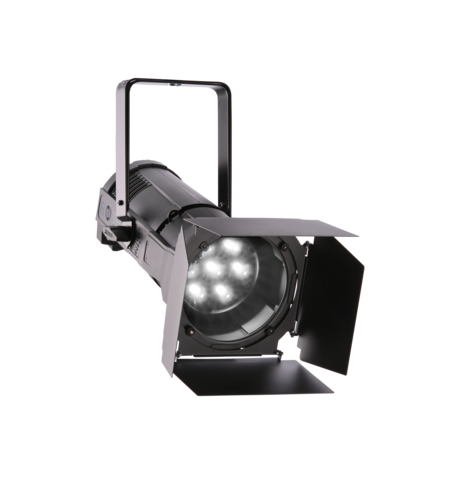 Valchář had his sights on developing an entire product range and selling into other parts of Europe, and so the two decided to collaborate in this joint venture and Robe Show Lighting was born. 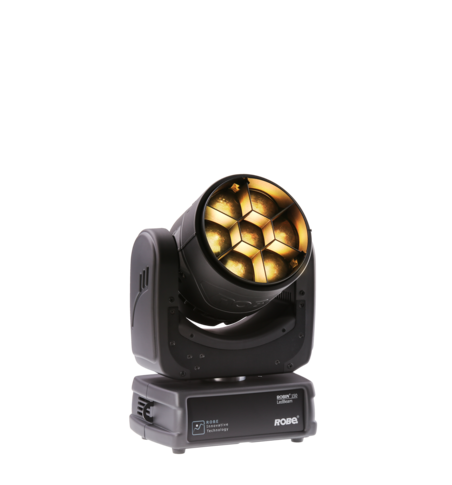 Robe’s first Frankfurt ProLight & Sound exhibition scored their first OEM customer – Steinigke Showtechnic GmbH. 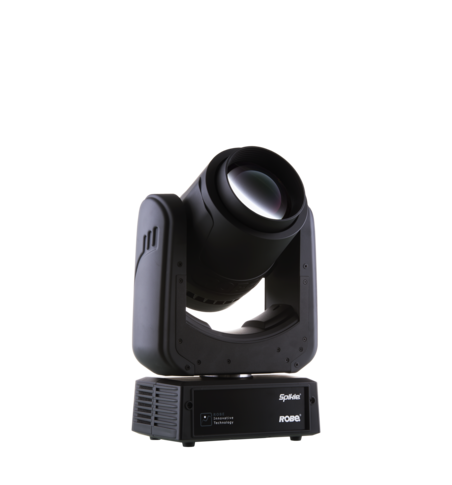 Robe’s initial products were scanners and sound activated fixtures. 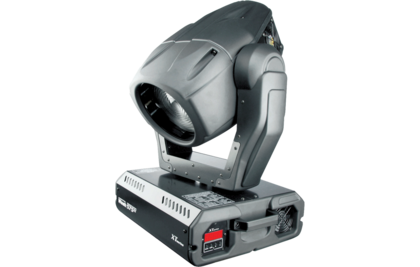 Also their ‘Dominator’ effect broke new ground in using the first generation of servo motors, and all Robe products were made DMX controllable from this point onwards. 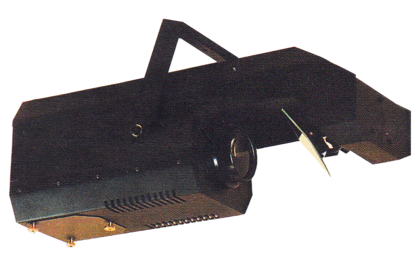 Rimini 1995 saw the launch of new scanners, using the first generation of stepper motors – upping the success and reliability stakes. By this time, Robe had expanded rapidly to 25 people and bought their current 1.000 square metre office premises in Hážovice. Manufacturing and administration both moved into that building. 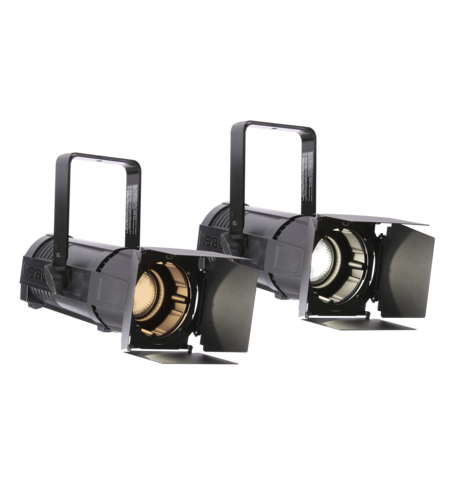 A period of steady and sustainable growth culminated in the next technological breakthrough – the introduction of the 250 Spot and Wash moving heads. 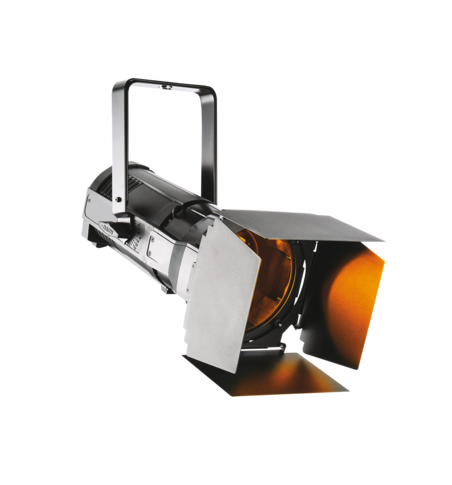 After bringing these products to the market, Robe was approached by Coemar to produce an entire range of products under the TAS brand name, which was launched at PLASA that year as the “Millennium” range. 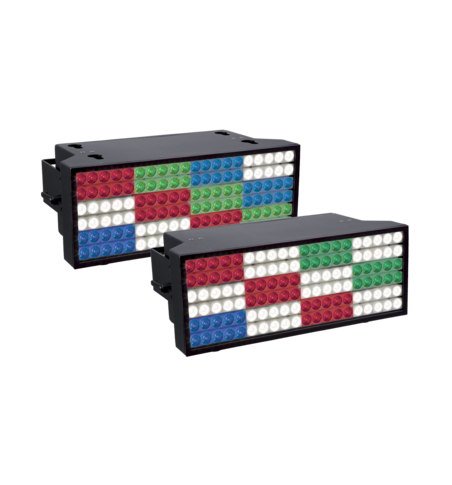 This quality and cost-effective product proved a massive success, and also introduced Robe to a whole new strata of clients. 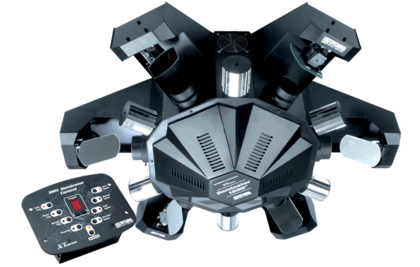 In 2000 Robe started to work for Movietec (Germany), Starway (France) and Sagitter in Italy. 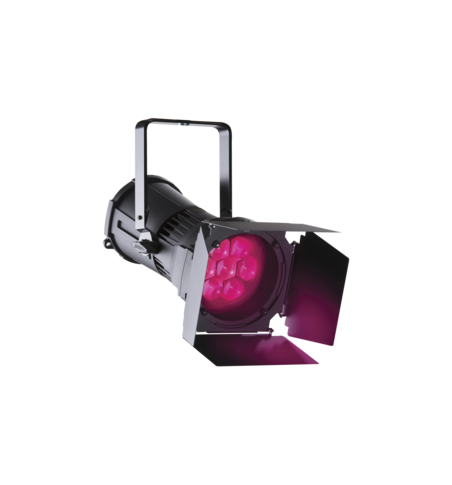 To produce moving lights for these companies as an OEM manufacturer. The Millennium was an incredible year for Robe and saw the tripling of their previous annual turnover to 20 million DM. 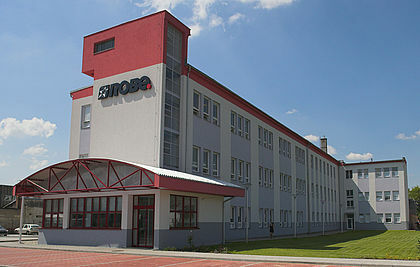 In January 2001, Robe acquired its current factory premises (then 5,000 square metres) in Valašské Meziříčí. It was completely gutted and modernised and production moved in during November. The landmark year in which ‘Robe’ launched as a brand in its own right at the SIB exhibition in Rimini. 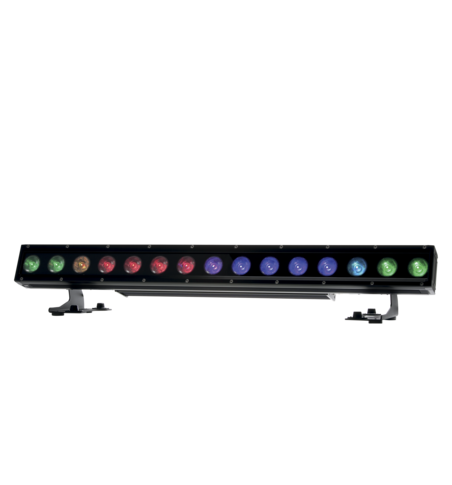 PLASA 2002 saw the launch of Robe‘s latest generation of moving lights – the AT (Advanced Technology) Series which was to become a flagship product during the first decade of the 21st century. 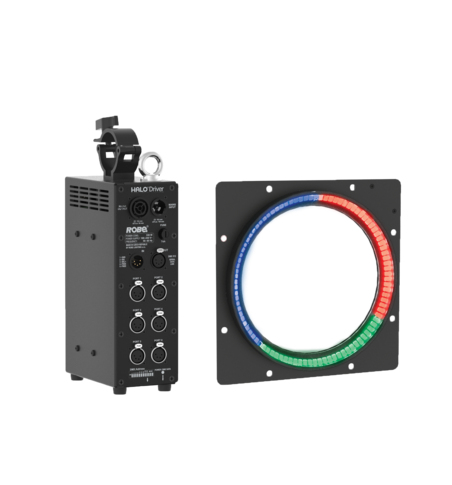 Robe’s distributor network expanded to include over 50 countries. Set up to exclusively supply and market the rapidly expanding Robe brand in these regions. 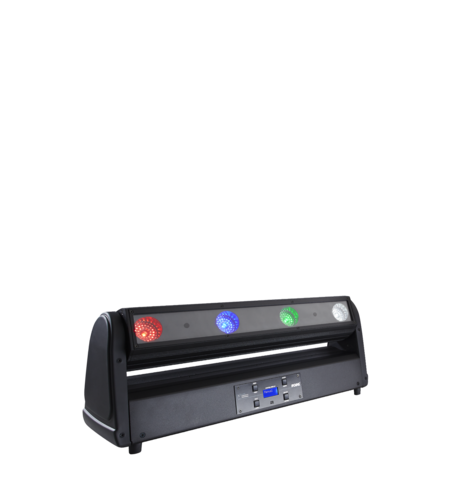 Robe’s ColorSpot and ColorWash 1200 AT Series was launched and fast became one of its most popular products, and a cornerstone of the AT Series. Robe S.E.A. was established in Singapore to operate as a sales and support office integrating and co-ordinating Robe’s rapidly expanding business in South East Asia. 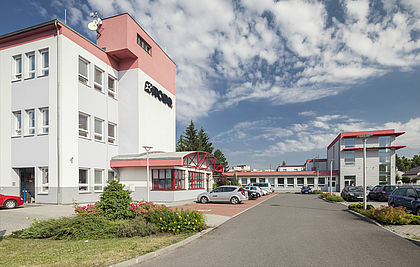 A 4 Million Euro refurbishment of the factory at Valašské Meziříčí was completed, which saw it expanded to 14,000 square metres, including 6,000 metres of manufacturing and warehouse facilities. Robe also acquired another 13,000 square metre site adjacent to the main building, including 4,000 square metres of production space. 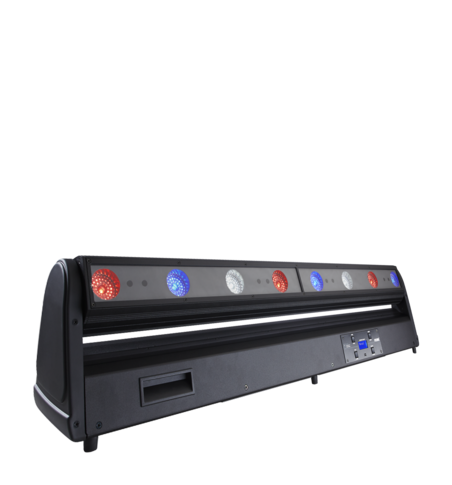 Anolis – Robe’s architectural LED lighting brand was established. 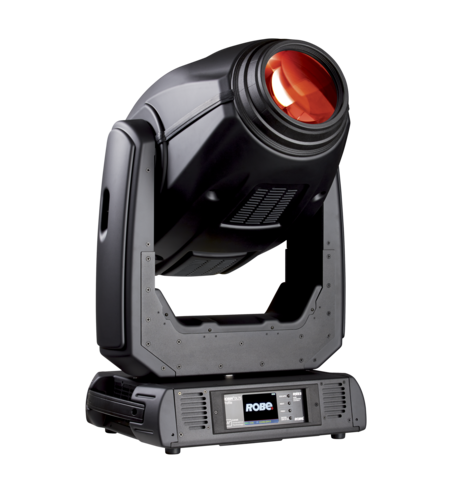 Robe’s largest spot fixture to date. 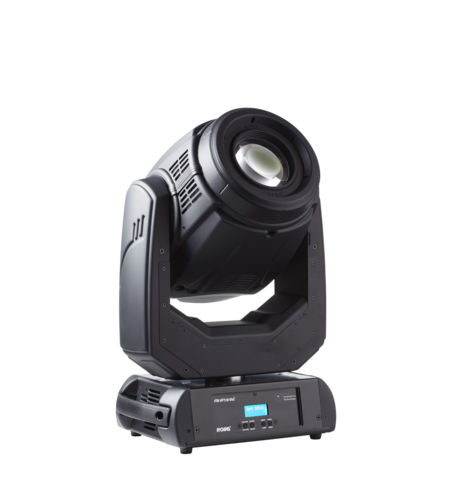 PLASA saw launch of 12 dynamic new products including the StageQube 324 and the 700 Series of moving lights. May 2007 the new 1,800 square metre R ‘n’ D Centre was opened at Valašské Meziříčí. 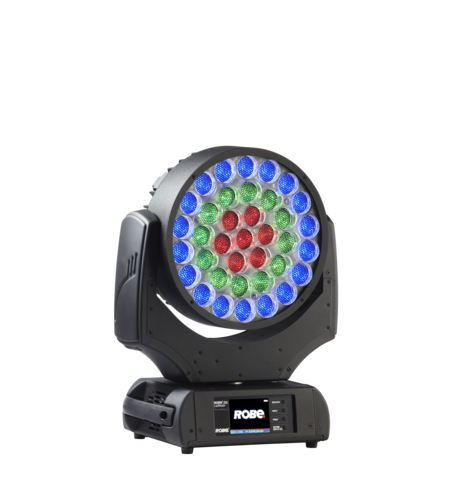 At PLASA, Robe Show Lighting became “Robe lighting” and the company was completely rebranded, reflecting the diversification of its product range and markets. 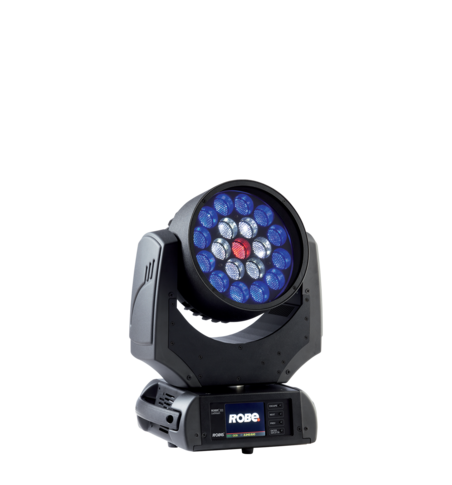 Thinking to the future, and noting the increasing trend of integration between the visual mediums of lighting and video by designers of all types, Robe launched its new DT series of digital moving lights. This was accompanied by a worldwide roadshow - "The Future is Digital". 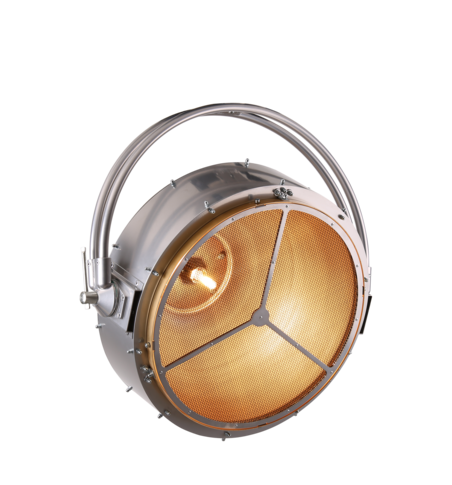 Robe's R'n'D department was also busy working on the forthcoming ROBIN range of products - the first lighting fixtures in the world to utilise the revolutionary plasma lamp technology. 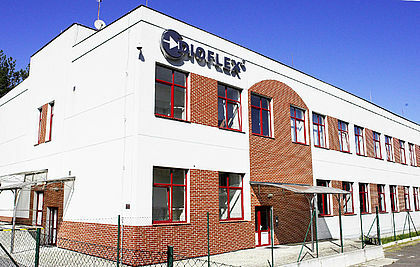 Robe initiated a substantial expansion programme which included the acquisition of PCB production company Dioflex, its long term electronic parts supplier based in Roznov. 3.5 million Euros was invested in building a completely new Logistics Centre and in doubling its warehouse space to nearly 4,000 square metres. The latest factory expansion project houses a purpose-built Plastics Moulding Centre which covers about 1000 square metres, equipped with all necessary state-of-the-art machinery involved in this process. Frankfurt 2009 saw the preview of the first ROBIN products using the plasma lamp and 5 new ROBIN products launched at PLASA. 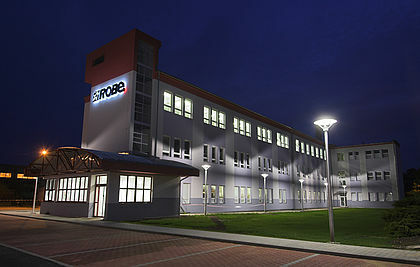 The reconstruction of “the old bakery” building in Valasske Mezirici was completed and all Robe offices in Hazovice moved to their new premises. The whole Robe family is now together in a central location. Robe established a new subsidiary in The United Arab Emirates – Robe U.A.E with a head office in Abu Dhabi. 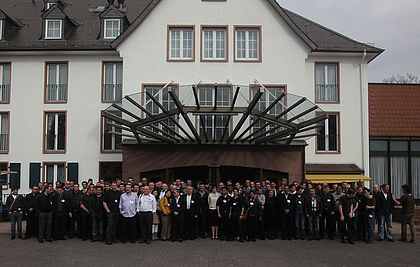 4th Robe International Distributors Conference held in the Kempinski Hotel Gravenbruch, Frankfurt am Main in Germany. 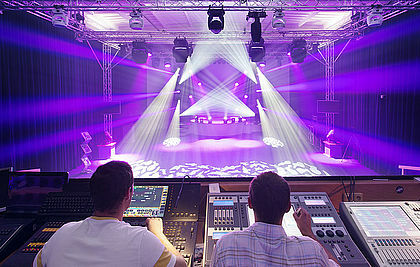 Right before the Prolight & Sound exhibition, was a massive success. Attended by nearly 200 people from over 80 companies representing 60 countries, confirms that the Robe family has healthy growth in all parts of the world. 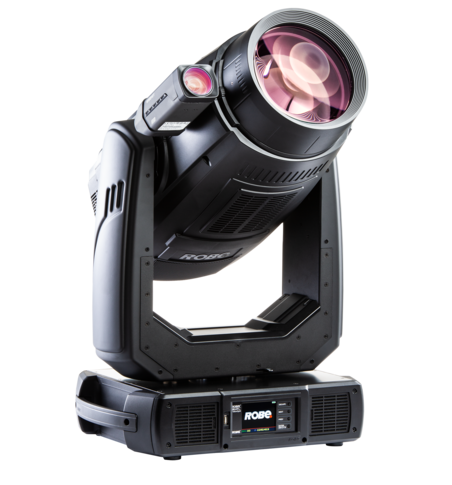 Robe lighting had their most successful year in the history with a record turnover. The new showroom in the hospitality facility in Valmez was finished and Robe hosted during the year hundreds of visitors, Lighting Designers and customers from around the world. In April Robe organised 5th International Distributors Conference in Hotel Radisson Blu, Frankfurt am Main attended by nearly 200 people. 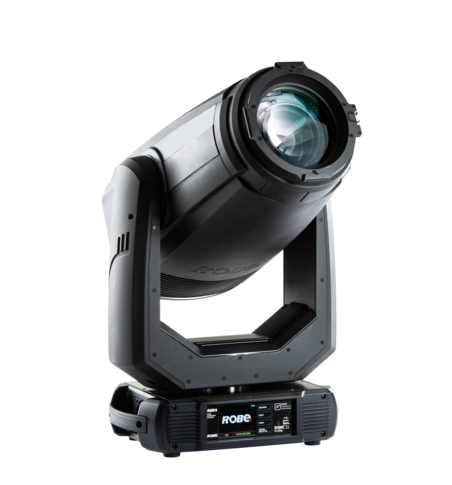 Robe became the main sponsor and co-organiser of the Showlight 2013 conference in the picturesque town of Český Krumlov that falls under UNESCO. 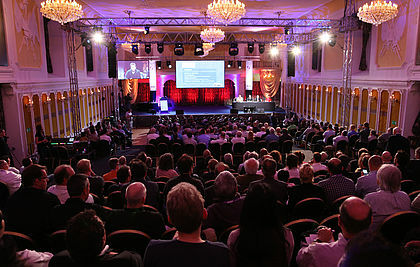 Conference and exhibition for more than 350 lighting professionals. 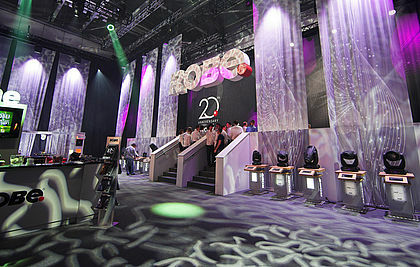 Robe celebrated its 20th anniversary, a massive landmark in the company’s history. 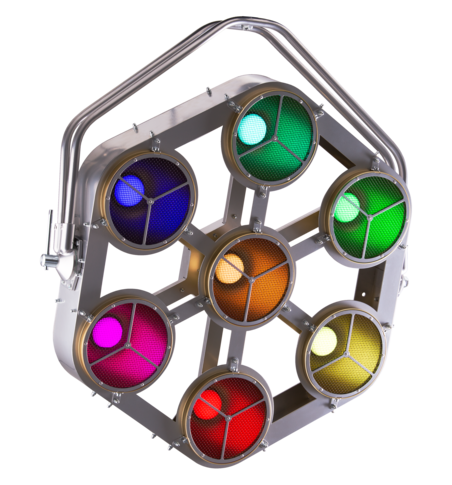 This was marked by a special gala dinner staged at the PLASA exhibition in London, attended by staff, a wide selection of distributors and ‘friends of the family’, who enjoyed an after dinner speech by Patrick Woodroffe. The expansion of the factory premises in Valmez continued apace driven by the success across the latest product ranges and need to devote more space to the production process. Robe also acquired over 8000 square metres of land and four large buildings next door to the main factory space. At the Prolight+Sound expo in Frankfurt Robe presented its biggest exhibition stand to date occupying almost 500 sq m, which re-created an iconic and ’classical town square‘ environment, complete with two live show areas. 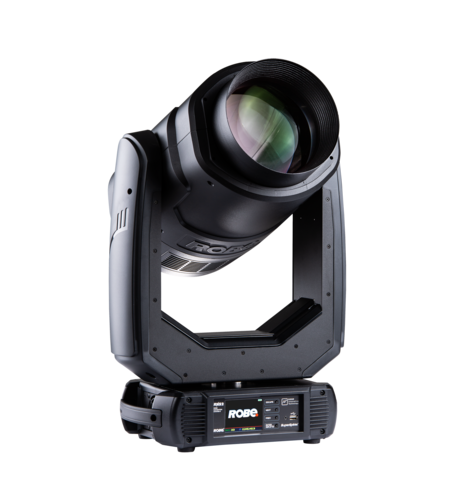 Robe won a coveted PIPA (Prolight+Sound International Press Award) for the BMFL WashBeam in the ‘Lighting’ category. The factory premises extension continues with new buildings and extensive refurbishments to the factory area. 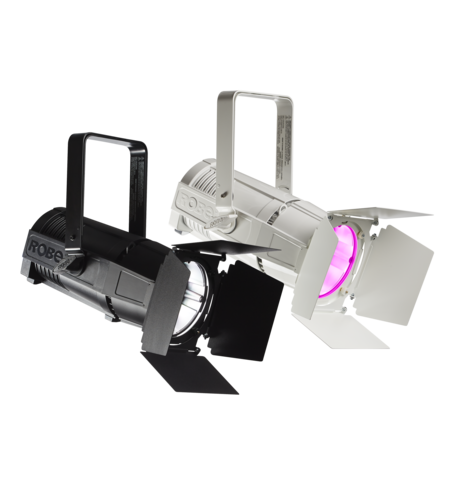 Robe lighting announced a new wholly-owned subsidiary - Robe Deutschland GmbH - which will be based in Munich and have a regional sales force covering the entire country. 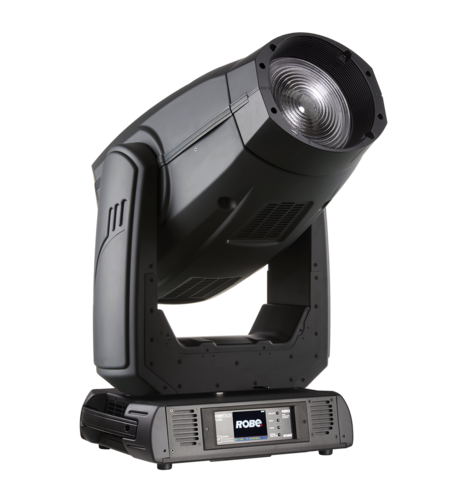 Robe goes Mega with the global launch of its much anticipated new multi-functional moving light fixture … the MegaPointe! 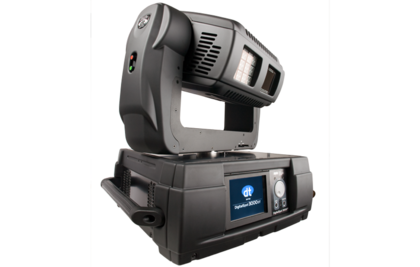 MegaPointe is set to define new standards and expectations in moving light technology …. 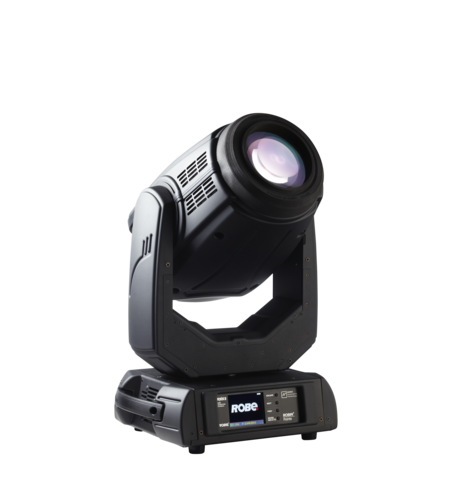 ROBE lighting s.r.o. are looking for dynamic people who can work independently and are willing to learn new things. Our main emphasis would be reliability, politeness, loyalty, determination, team spirit and interest in personal and professional growth.